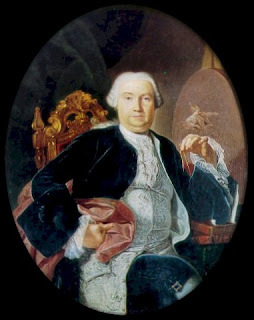 The most famous Italian architect of the 18th century, Luigi Vanvitelli, died on this day in 1773 in Caserta in Campania. 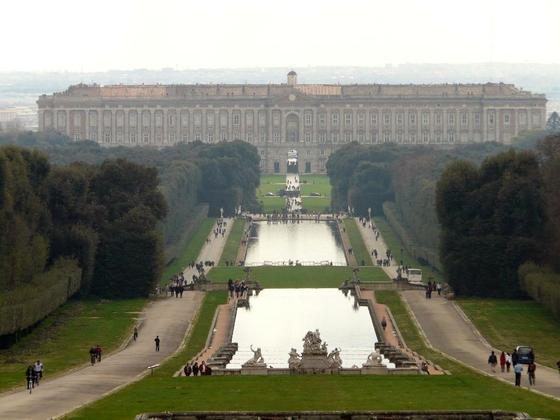 The huge Royal Palace he designed for the Bourbon kings of Naples in Caserta is considered one of the greatest triumphs of the Baroque style of architecture in Italy. Vanvitelli was born Lodewijk van Wittel in Naples in 1700, the son of a Dutch painter of landscapes, Caspar van Wittel. 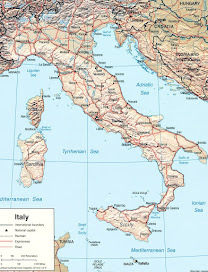 His father later also took up the Italian surname Vanvitelli. 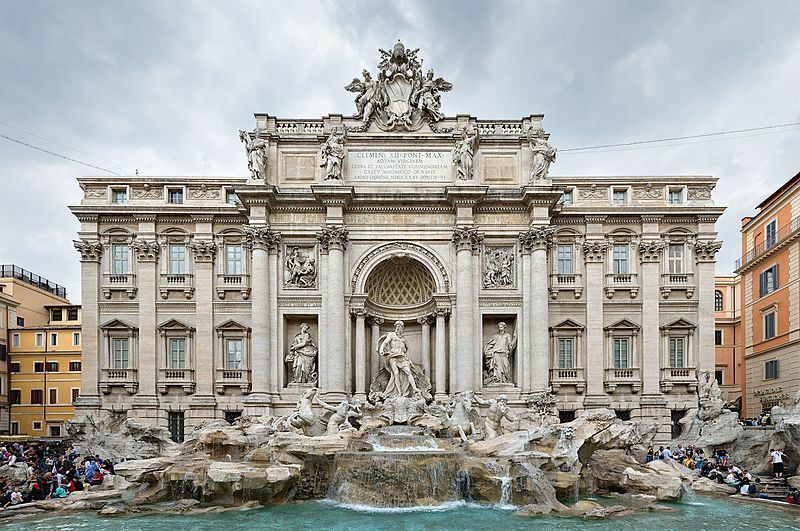 Luigi Vanvitelli was trained as an architect by Nicola Salvi and worked with him on lengthening the façade of Gian Lorenzo Bernini’s Palazzo Chigi-Odelscalchi in Rome and on the construction of the Trevi Fountain. 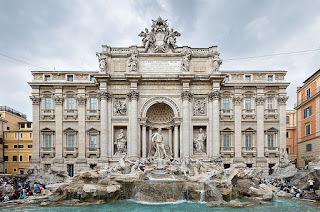 Following his notable successes with the facade of the Basilica di San Giovanni in Laterano (1732) and the facade of Palazzo Poli, behind the Trevi Fountain, Pope Clement XII sent Vanvitelli to the Marche to build some papal projects. 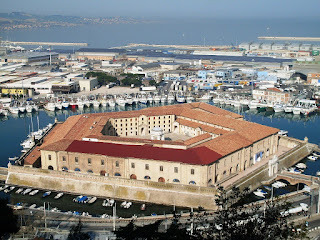 At Ancona in 1732, he directed construction of the Lazzaretto, a large pentagonal building built as an isolation unit to protect against contagious diseases arriving on ships. 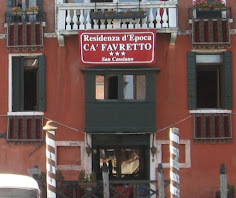 Later it was used as a military hospital or as barracks. Back in Rome, Vanvitelli stabilised the dome of St. Peter's Basilica when it developed cracks and painted frescoes in a chapel at St Cecilia in Trastevere. In partnership, he and Salvi worked on an extraordinary project that involved the construction in Rome of a chapel for King John V of Portugal, which was then disassembled and shipped to Lisbon to be rebuilt there. Vanvitelli was eventually commissioned by Charles III, King of Naples, to build a summer palace for the royal family in Caserta and he modelled his design on the Palace of Versailles in France. 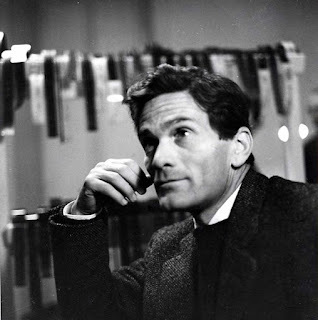 He drew up plans for a quadrilateral building, enclosing four courtyards, with 1200 rooms, a chapel, a theatre and the largest staircase in Italy. 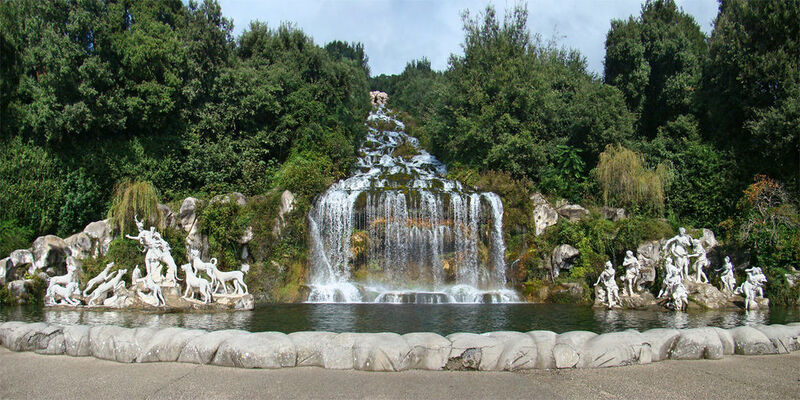 Vanvitelli also devised an aqueduct system to bring in the volume of water needed to run the cascades and the fountains in the gardens. 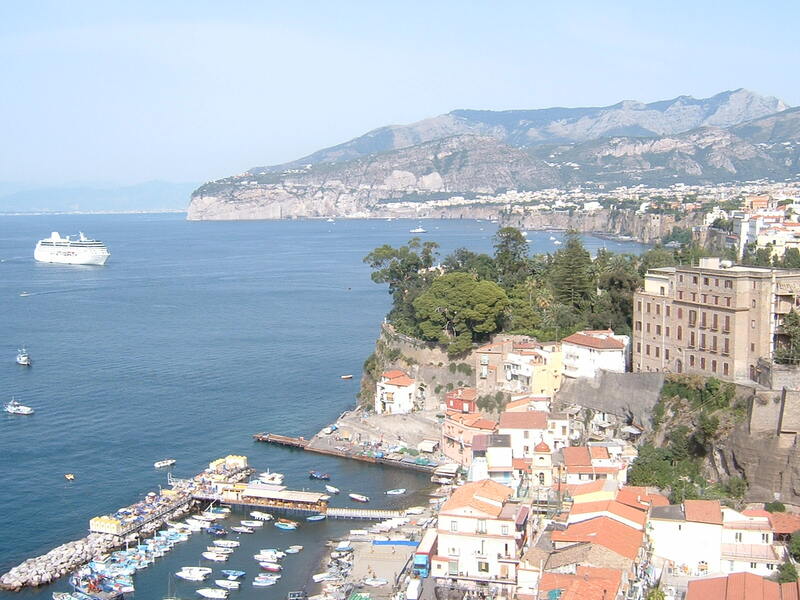 The architect worked on the Royal Palace until his death in 1773, while also building a church and a monastery in Naples and designing the huge aqueduct that supplied the city with water. The Royal Palace, one of the largest palaces erected in Europe during the 18th century, was in 1997 designated a UNESCO World Heritage Site. 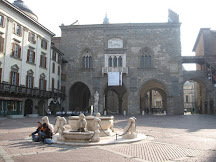 Vanvitelli wrote in his memoirs that it was the King who designed the palace. This may have been to flatter him or because Charles III knew was actually quite explicit in what he wanted. The celebrated staircase, 18th century royal apartments and court theatre are among the star features of the palace. 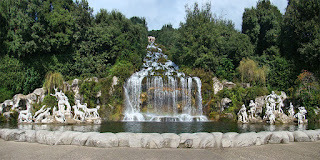 The architect also designed the famous park, with its Grande Cascata waterfall. 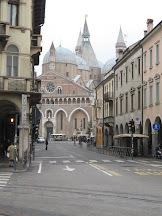 Vanvitelli designed the unusual Lazzaretto di Ancona for Pope Clement XII, which is also sometimes known as the Mole Vanvitelliana. 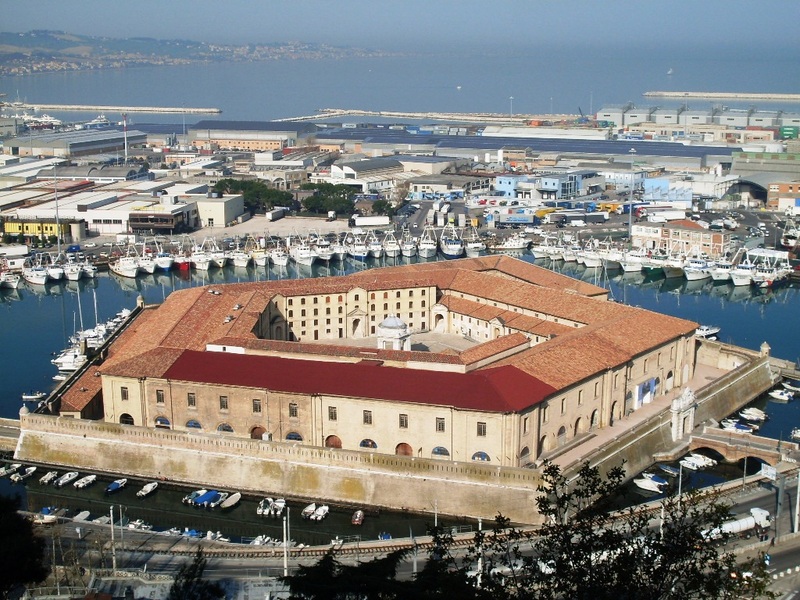 It is a pentagonal building built on an artificial island, which served as a quarantine station for the port town of Ancona in the 18th century.